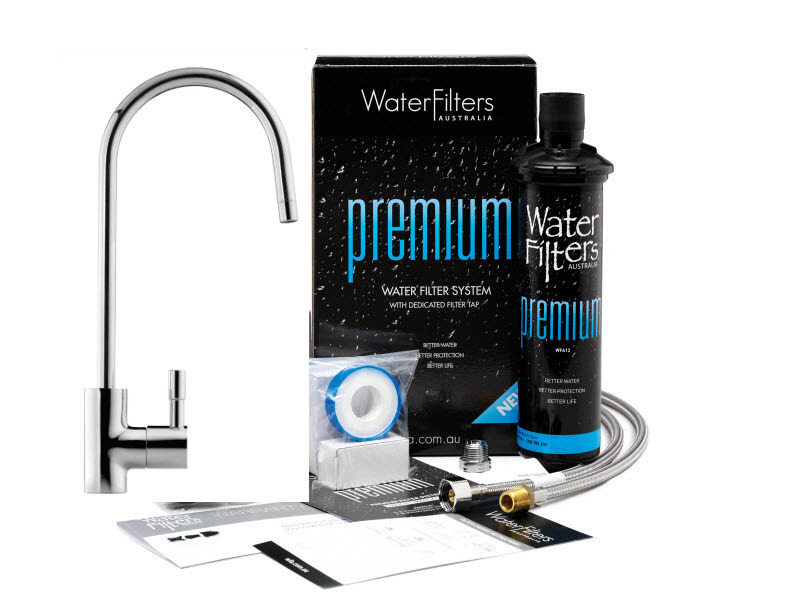 We often get asked the question – why do I need a water filter system in my home? 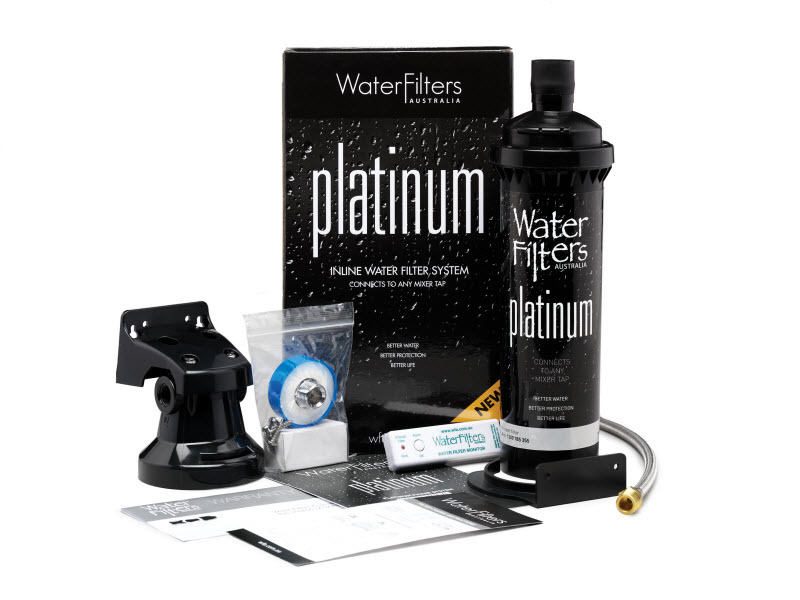 In this short video, WFA’s Paula Forrest talks about the benefits of installing a WFA water filtration system in your home. The bottled water industry is the fastest growing industry in the world, which is a scary thought. That’s a lot of plastic out there! Years ago, it was a different story; none of us used to buy water. But due to clever marketing strategies, many people now believe that bottled water is a healthier option. We’ve covered some research about what’s really inside bottled water and compared it to tap water in a previous blog. The average Australian drinks 30 litres of bottled water a year. At an average of $3 a litre, bottled water is more expensive than milk and petrol. So, there’s obviously a demand for filtered water and its many health benefits. 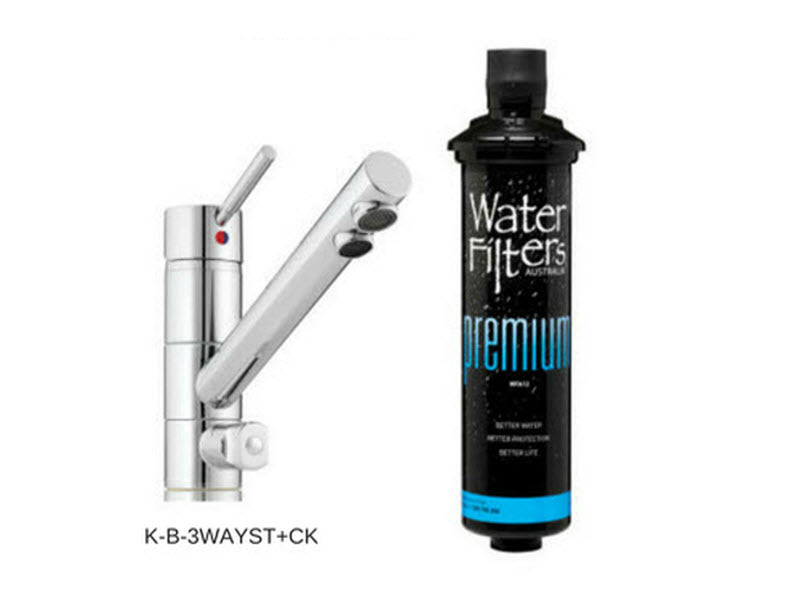 But there are other ways of getting filtered water, without the cost of lots of bottled water. 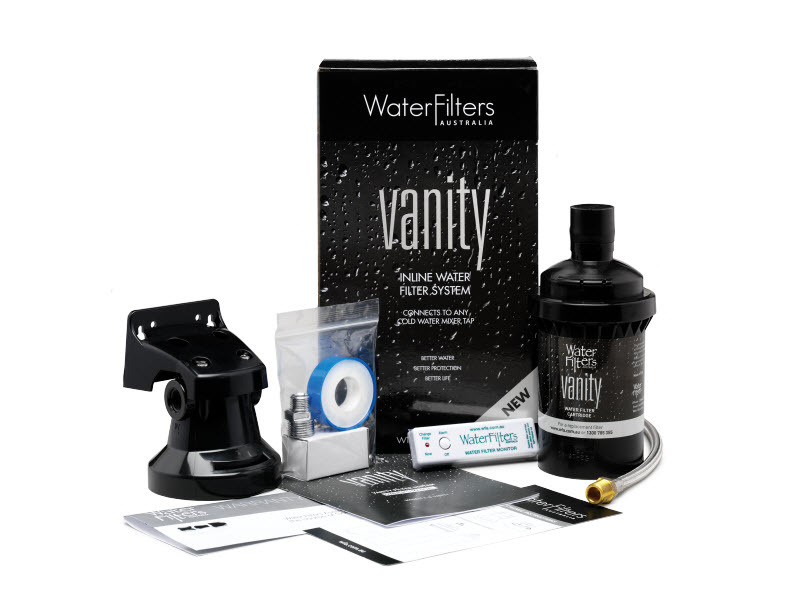 Installing a WFA water filter system is one of the best answers to accessing filtered water on demand and not creating a by-product of plastic waste. Did you know only 35% of plastic bottles actually get recycled and most end up in landfill? 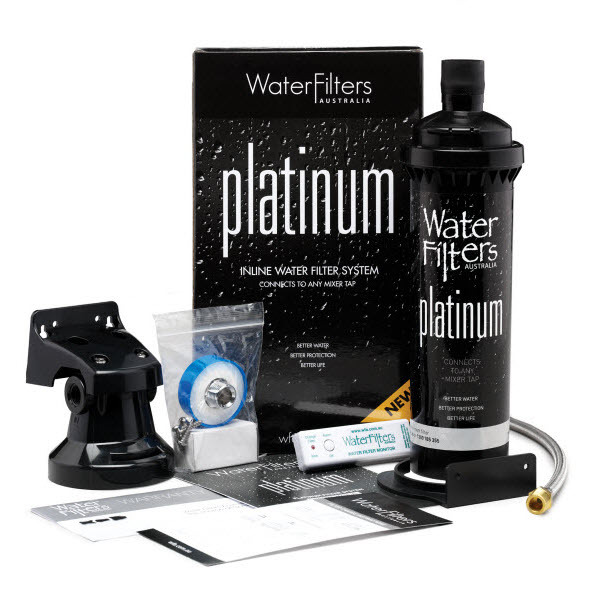 The WFA Platinum Inline water filter system is our most popular product. It’s the equivalent of purchasing 56,000 bottles of water. So you can install one system and save money and the environment at the same time. BIG savings – 1 cent a litre! If you install a WFA water filter system, you’ll only spend a cent a litre, compared to going to the shop and paying $3 for a bottle of water. Another concern many people have with single-use plastic is the potential leaching of the synthetic chemical BPA (Bisphenol A) out of the single-use plastic water bottles and into our bodies. Much research is being conducted to work out how harmful BPA actually is. 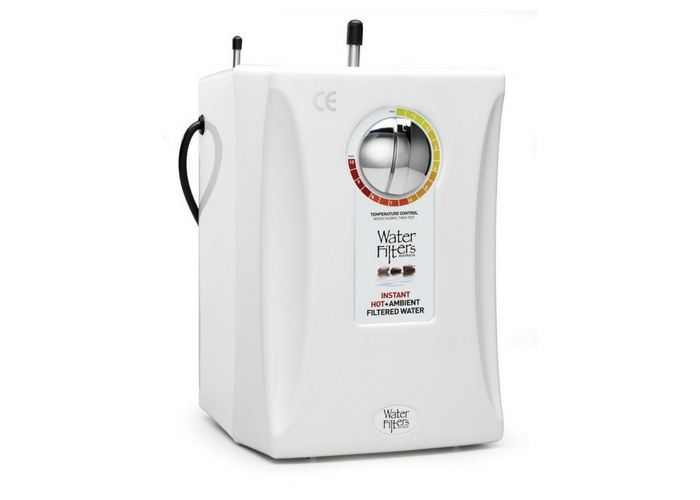 You can avoid the worry with a WFA water filter system. 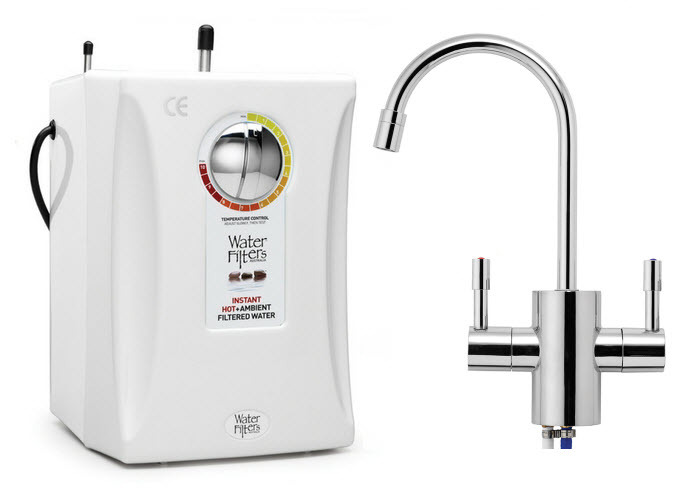 Invest in a water filter system and you can have health benefits, benefits to the environment, benefits to your wallet… and even benefits to your tea! Filtered water makes your tea taste fantastic! Just ask the experts at the Dilmah School of Tea. What are you waiting for? 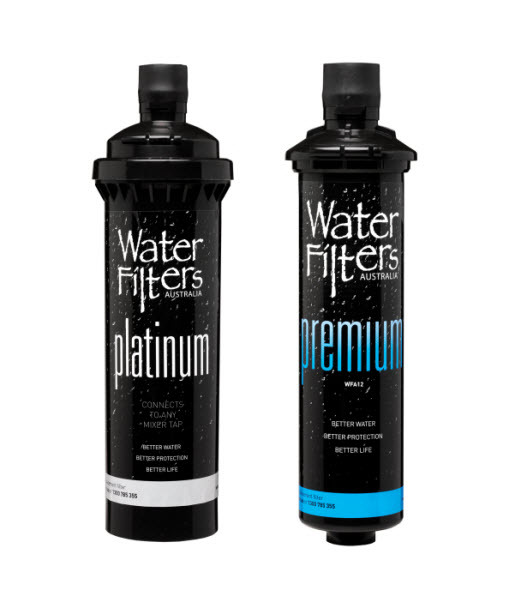 Browse our water filter systems online today or contact our customer service team to discuss your water filtration needs.